Ready or not, the holidays are right around the corner. And that means it's time for email marketers to start planning one of their biggest email campaigns of the year. To help you prep for all the holiday madness to come, the team at EmailMonks asked a group of seasoned email experts and industry insiders to share their insights on Holiday Email Marketing Tips and Trends for 2017. Check out their advice for holiday email trends below, and get inspired to tackle your company's holiday campaign with style. 1) Start planning way before you think you should. 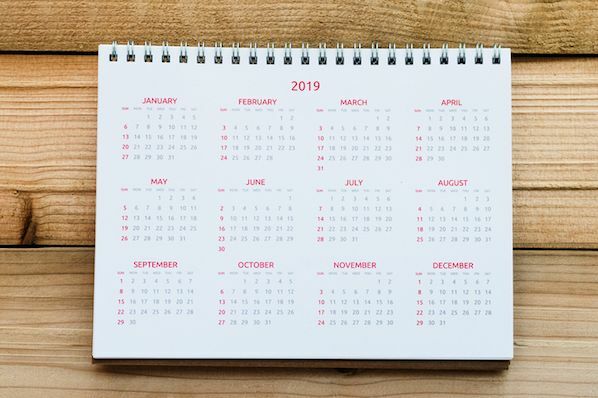 According to the State of Email Production Report, a mere 20% marketers plan for the peak email season more than 3 months in advance. You’d ask, is it really necessary to start planning for the holidays so early? Well -- yes. Planning well in advance goes a long way, giving you enough time to ensure your email really stands out. "Do get started on your holiday email marketing strategy and planning early," advises Christopher Donald, the President of Operations & Managing Partner at InboxArmy. 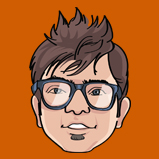 "Create planning, creative, production, and deployment calendars to better execute your campaigns. Don't wait until the last minute to decide what to do." 2) Focus on the customer, not an aggressive sales agenda. Marketers send more emails than usual during the holiday season, but it's important to remember that there’s a real person at the other end of your email communication. The holidays are a busy, hectic time for everyone (not just marketers!) and they probably won't appreciate having their inbox flooded with hard-sell emails. Respect their time, and adopt a helpful, customer-centric approach. Kara Trivunovic, VP/GM Client Services, Global Industry Evangelist at Epsilon, believes you need to find out what the subscriber expects from you during the holidays rather than driving your agenda of selling. It’s the holiday season, after all, you can’t just pen down some sales oriented copy and call it a day. Tap into your subscribers’ emotions, and focus the copy on how you can help them spread joy through the gifts they can buy from you. Even a simple holiday greeting can go a long way in building trust with your customers. This email from Mutual of Omaha is just about warm wishes. 3) Interactivity and fallback go hand in hand. Visual, interactive elements like GIFs, cinemagraphs, and gamification will add interest and flair to your holiday messages this year. Interactivity in emails is an engagement tactic that will help to drive attention and generate excitement during this holiday season, according to EmailMonks Director Jaymin Bhuptani. Innovate content with the help of a drop-down Menu, Accordion, Slider, Flip Effect or maybe gamification in your email. However, with limited email client compatibility, it is essential that you provide fallback support, says Lauren Gentile, VP Creative, Digital solutions at Epsilon. And yes, test, test, and test some more before you send out the emails. According to a Mailjet study, 27% subscribers over 55 years of age believe that the emails they receive are targeted towards millennials. Segmenting your lists to ensure the content appeals to the recipient is essential all year long, but it becomes even more important during the holidays, when emotions run high. If you’ve been keeping track of information like what your subscribers browse for on your website and what they’ve purchased from you, segmenting will not seem like a Herculean task. The better you know your subscribers’ preferences the better you can segment them and send targeted emails during the holidays, which will ultimately lead to better, more qualified conversions. "Data is obviously key all year round, but when it comes to the holiday season, focusing your efforts on key customer groups could be more fruitful and a better use of resources," explains Tink Taylor, the Founder & President of Dotmailer. According to Shanon Strahl, Senior Digital Marketing Leader at Shaw + Scott, personalization will play a pivotal role in the success of your email campaign this holiday season. Dynamic content created on the basis of subscribers’ likes and needs is bound to create a great impression of your brand in the minds of the subscriber and also generate a better ROI for you. Check out this awesome personalized email from Lyft. Customize your offers and deals according to the behavioral data you have at hand, or if you don’t have any, ask them what they like or what they would like to see in your holiday emails. Update the content of your triggered emails. 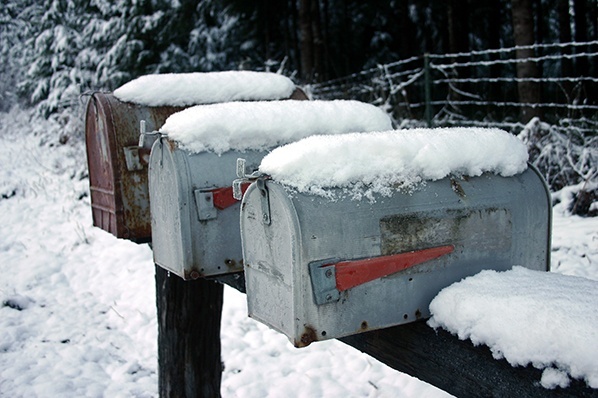 What if someone is signing up to receive your emails around the holiday season? You wouldn’t want to send them your regular welcome template, would you? Don’t let your new subscriber miss out on the holiday fever and holiday-specific promotions. 6) Take the responsive route (it’s not just an ‘option’ anymore!). Imagine a subscriber opens your email on a smartphone or iPad and sees a broken design. This is certainly not the user experience you are wanting to provide, especially not during the peak holiday season! What if the subscriber unsubscribes? 7) Get real with real-time content. The use of real-time content is increasing, powered by the robust technology to support its integration into emails. "Real-time content can let your emails reflect changes in inventory, among other benefits, which is a major concern for holiday shopping," explains Ryan Phelan, Vice President, Marketing Insights at Adestra. "Having more control over the message means we can make email a more realistic experience instead of the moment-in-time experience it is now." Adding a dynamic countdown timer is a great way to create urgency in emails, and there’s no better time to use them than the holidays. Use a timer to promote your sales, shipping deadlines, etc. 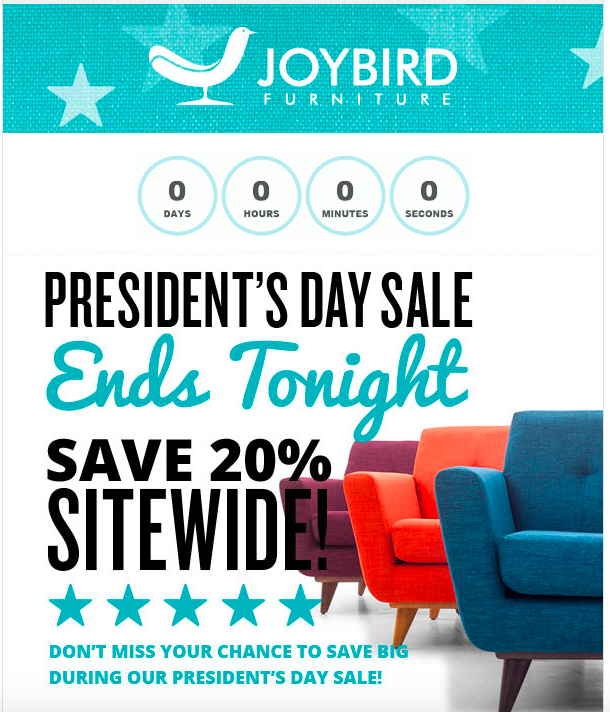 Take a look at this countdown timer in Joybird's email. Doesn’t it create urgency? 8) Break the boundaries of email and go social. Your subscribers are looking for gifts for their loved ones (and maybe even themselves too!). But as any holiday shopper knows, you need to browse around for the perfect gift. Offer your subscribers multiple ways to connect and stay in touch, reminding them of your product at every stage of the shopping season. "Combine social media with email marketing and you're onto a winner! However, don't hijack any trending hashtags without robust prior planning and outcome analysis," advises Sam Hurley, Founder, OPTIM-EYEZ. This email from Pandora Plus has the social buttons in place so that subscribers, if interested, can connect with them on the platform of their choice.